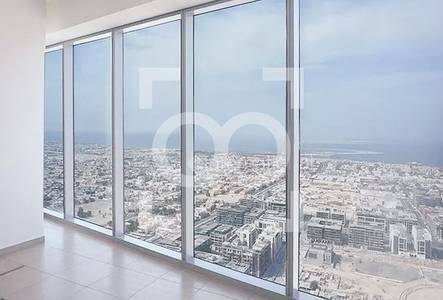 48 Burj Gate is a developer owned and managed Grade A office building located along Sheikh Zayed Road and within the Downtown Dubai district. This building can be considered one of Dubai's premier office addresses and is also part of the same complex as the Sofitel Downtown. Downtown Dubai is one of the most exciting and vibrant communities in Dubai. Home to the tallest building in the world, Burj Khalifa, and the largest shopping mall in the world, Dubai Mall, it attracts multiple nationalities both to live and work, as well as being a major tourist destination. With its easy access to Boulevard Street, residents can look forward to art and cultural events, and is conveniently in walking distance of numerous restaurants and retail outlets.